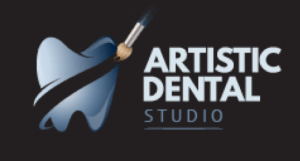 Welcome to Artistic Dental Studio, a New Farm cosmetic dentist and general dentist where we always put our patients first. We are a state-of-the-art dental practice where beauty meets technology. At Artistic Dental Studio, we are proud to offer the people of New Farm and the surrounding suburbs a comprehensive range of general dental services and we specialise in the latest cosmetic and reconstructive treatments and techniques. Our mission is to provide the highest quality treatment at affordable prices and to help make our patients aware of cosmetic options available that they may not know about. We understand that the confidence that comes from a beautiful smile can transform lives. Our aim to help our patients achieve that. Our friendly and professional staff provide customised and comprehensive treatment plans for every individual patient.